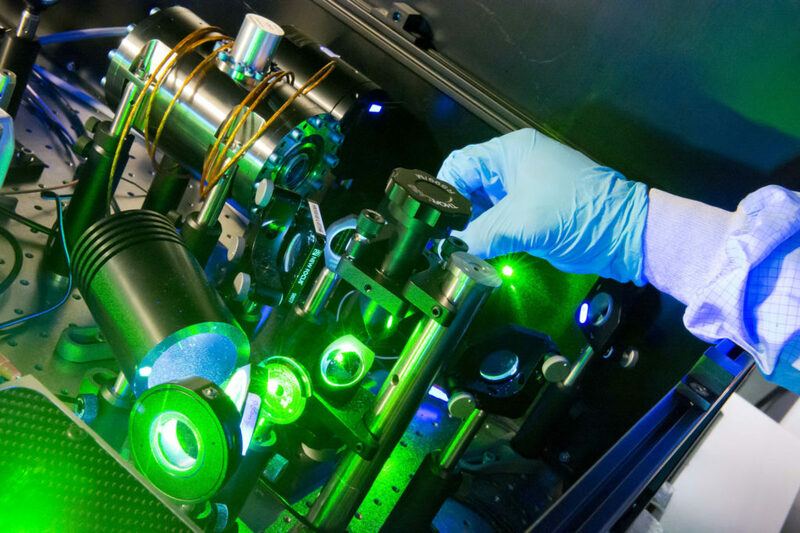 If you’re on this page then there’s a good chance that you’re not just looking for information about fiber lasers, but perhaps you’re in the market to source yourself one of these state-of-the-art pieces of technology. Here we want to explain a bit more about the fiber lasers that we manufacture here at SPI Lasers, what you can expect from them, and also what you can expect when shopping with us. What fiber lasers do we manufacture at SPI Lasers? Firstly, it’s important to note the difference between the two types of fiber lasers that we manufacture. We have both pulsed fiber lasers and continuous wave fiber lasers. The former delivers the laser beam in pulses, and you can control the duration in between each pulse. The latter delivers a continuous laser beam. We manufacture and stock several variants of these two types of fiber laser, and it is worth exploring the individual pages to find out more about our range of stock. Alternatively, please give our team a call on +44 (0) 1489 779 696. Another aspect to note is that we are an original equipment manufacturer or just OEM for short. We develop the fiber lasers, which are then implemented into other machines or systems to complete a finished product. We take manufacturing and quality extremely seriously at SPI Lasers and are fully compliant with all relevant EN, UL and CE legislation. We are also an ISO9001 registered company, which is a universal standard set by the International Organisation for Standardisation. 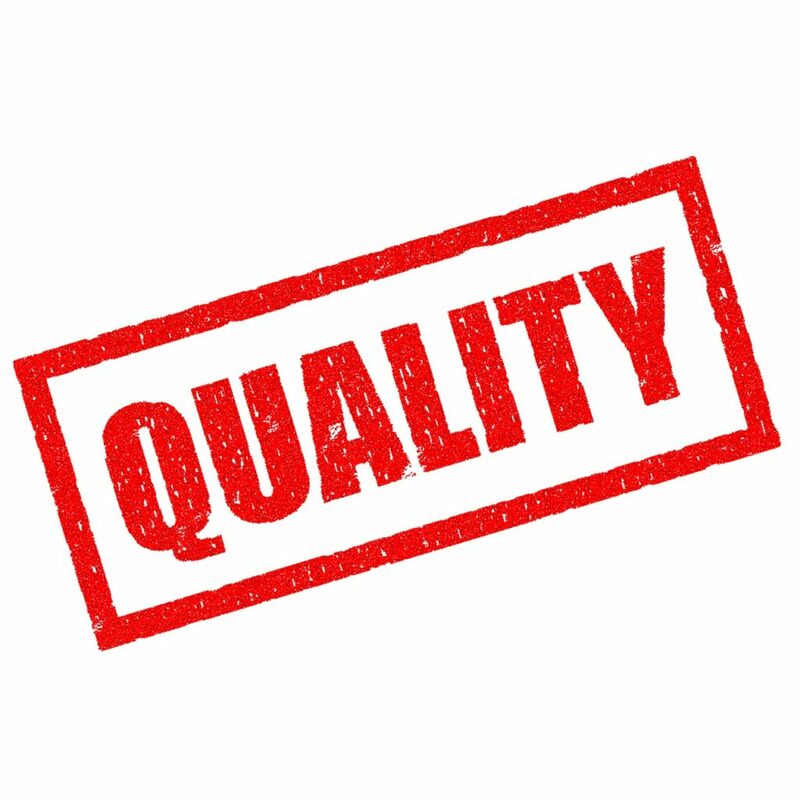 The ISO have over 20,000 standards that relate to a huge range of industries, and ISO9001, just one of their many standards, relates directly to quality management. This is the way in which a business manages and maintains the highest level of quality in the production of their goods. We also have a UKAS management system certification, which is another accreditation that is awarded to businesses who are able to meet the demands of their customers reliably and safely, and with the right processes and systems in place. All of our fiber lasers are manufactured to only the highest levels of quality, and all are thoroughly tested by us before they are available for sale. We’ve built on the years of innovation that has been rife in this industry, ensuring that our fiber lasers are truly state-of-the-art and will help to propel businesses to new heights. We place a large emphasis on environmental responsibility with the manufacturing of our fiber lasers, and we ensure that we do as much as possible to minimise any environmental impact that we may have. With this in mind, if purchasing a fiber laser from us, you can be assured that it has been manufactured in an environmentally friendly way. We comply with all relevant EU directives on this matter, including the EU Directive 2002/95/EC. Alongside this, we ensure that we take every step and effort to eradicate any slavery or human trafficking that may somehow affect the way in which our systems and machines are built. You can read more about this here. You can also read more on the virtual patent marking of our fiber lasers here. Alongside this, you can expect a high-quality service that is driven by an expert knowledge of the industry, and a genuine desire to help you and your business succeed and expand into new areas. We only employ people who are experts and have a passion for the industry, and you can be assured that our team is comprised of some of the most knowledgeable and experienced people from around the globe! What can our fiber lasers do? You can read more on the individual processes by following the links above and at the bottom of this page. We also work within a dozen industries, ranging from industrial sectors such as automotive and aerospace to sectors such as medical and dental. You can also find more information on sourcing an SPI fiber laser for your specific needs and industry by reading up on the various sectors at the bottom of this page. We have covered this in more detail here, but in short, the benefits and advantages that fiber lasers offer to their users outweigh all of the other laser processes. Once installed they are ‘fit and forget’ leaving you to focus on your products and customer. They are also up to ten times more efficient than their crystal laser (Nd:YAG) counterparts. Are you interested in discussing one of our fiber lasers further? If you want to see one of our amazing fiber lasers in action, then we’ll be showcasing at various events around the globe, from Europe to Asia to the US. You can find our full list of events here; if you’re in the area please drop by and see us in person! However, if you won’t be in the area or you want to discuss fiber lasers in more detail now, then that’s no problem at all. Please find a detailed FAQ section here, or find our contact details listed here.